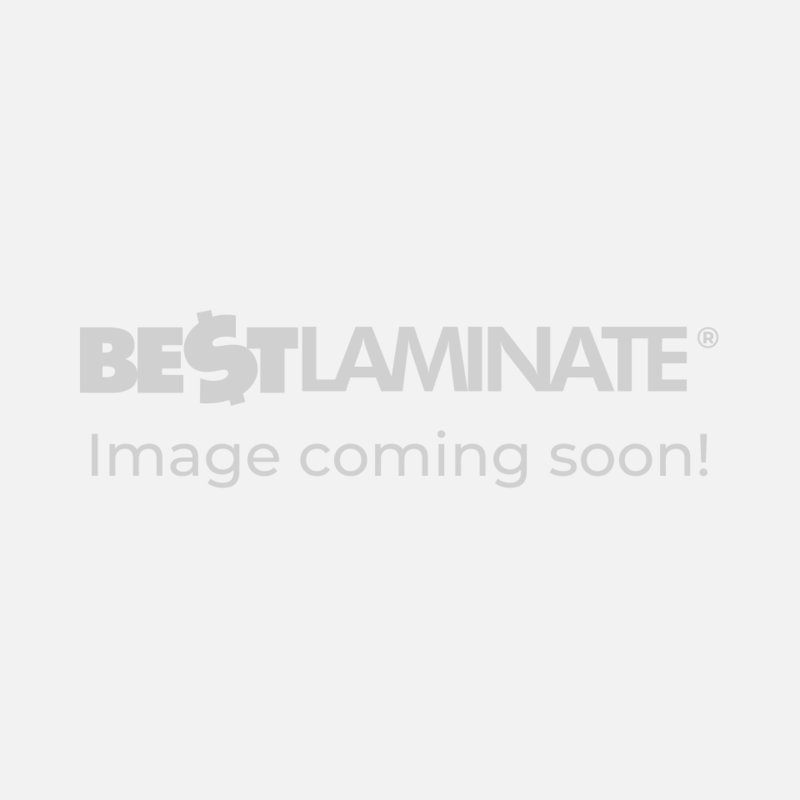 Shop Alloc Elite Laminate Flooring - Most Popular Trends! The Alloc Elite collection is a variety of 12.3mm designs with a vibrant high-gloss finish or an ultra natural handscraped look of the real wood. This laminate floor is durable and comes with a 4-sided mico-beveled edges for authentic look and residential 30-Year Lifetime Warranty for: joint integrity, wear resistance, fade resistance, stain resistance and water resistance. The installation process is as simple as 1-2-3. The unique Lift Lock & Drop System brings ease to the installation process. This floor was positivelly tested in high traffic with its 670 lb/ft joint strength and Open-Concept Installation allowing to install up to 1600sq.ft ( 40 linear feet) of flooring. This floor will be a joy for many years to come. With an AC3 heavy residential durability and wax impregnated edges and 5-Star Warranty. Alloc Elite flooring is sure to be enjoyed for years to come. Your choices are simply beautiful and endless. Select from four sophisticated piano high-gloss decors or take a closer look at designs with nature inspired, handscraped rustic looks.